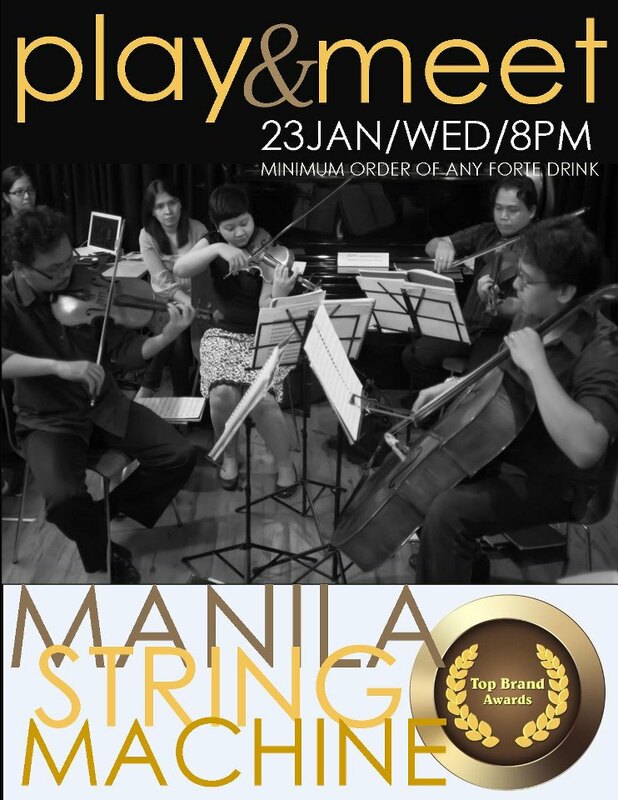 Manila String Machine was recently awarded 2012 Wedding and Event Music Entertainment Services Provider of the Year by Top Brands. Congratulations MSM!!! For those who are holding their events this year, have a taste of what they have to offer as they get ready for their next Play and Meet Session on January 23, 2013.